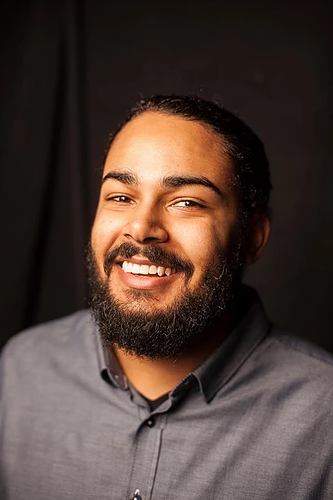 For the past few years, Curtis Cook lived in Portland, Oregon so he could help the city meet its diversity quota while pursuing his dream of being a stand-up comic. His “politely militant” style made him one of the Northwest’s top comedians. He was singled out by the Portland Mercury for his “sleepy slam poetry” delivery and was highlighted as one of Portland’s Funniest 5 by the Willamette Week. Curtis has since moved to Los Angeles, California and has been featured on Flophouse, appeared on Portlandia, worked internationally with Daily VICE, and is a writer for the Jim Jefferies Show on Comedy Central. As an alumnus of a liberal arts college, Curtis is a firm believer in progressive comedy and knows that we can all change the world by having long conversations with people we already agree with. Want to talk with us about Curtis Cook?